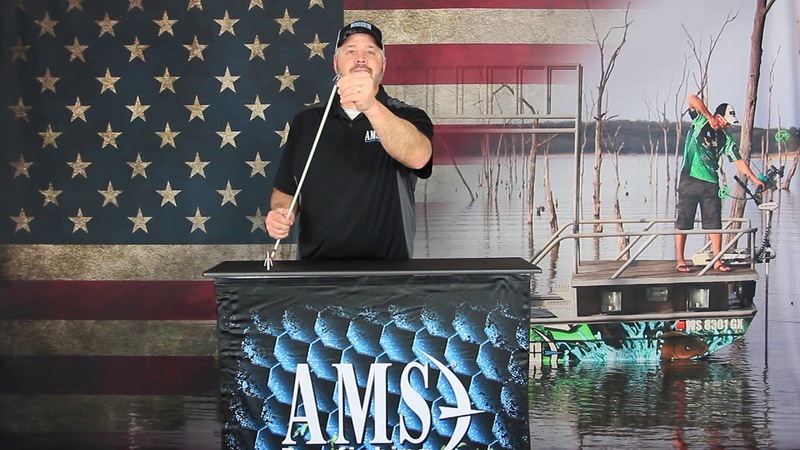 Our AMS engineered and manufactured Chaos® QT point is one tough point! Its spiraled Cyclone® tip is hardened by a special heat treat process to keep the point extra sharp. With its Cyclone® tip, super short body, heavy gauge wire barbs and stainless steel construction, the Chaos® QT ensures a lifetime of durability and strength. The Chaos® QT point is great for all fish, shallow water and all types of shooters, including those with lower draw weight. Its short length and narrow barbs require minimal penetration to engage the barbs in a fish. The barbs are stationary to hold the fish and release by a quick turn of the shaft.